We understand that purchasing a home or property is a huge investment, and we want to help make the process as easy as possible. Meet with our mortgage lender before you start shopping to find your budget and get answers to any questions. Bank of Belleville offers multiple purchasing and refinancing programs to meet your financial needs and help you settle into our community. Why use Bank of Belleville Mortgage Services? Scott Schindler is Bank of Belleville’s expert in mortgage financing. 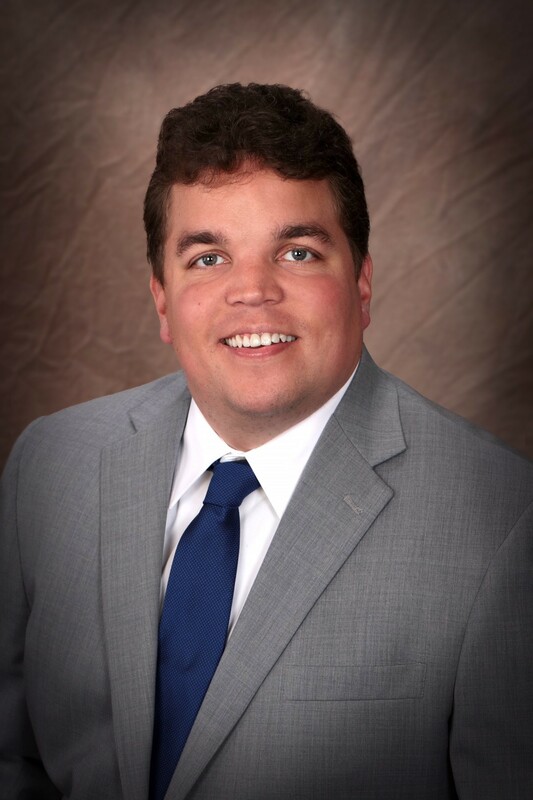 With over 11 years of experience and a Bachelor’s of Science in Finance from Southern Illinois University Edwardsville, Scott has the expertise to personally help you through every step of the mortgage process and to find your best housing options. Scott will help you determine a reliable housing budget before you start shopping and can answer any questions you have along the way. He specializes in FHA, VA, USDA, and conventional mortgage loans. Call Scott at (618) 236-4730 or stop by and see him at Bank of Belleville to discuss any of your mortgage needs. ©2018 Bank of Belleville, All rights reserved.